On yesterday morning, the Washington Nationals told Stephen Strasburg what otherwise was worst-kept secret in Major League Baseball - that their young ace’s amazing season would end because of a rigid post-surgical schedule designed to keep his elbow healthy. 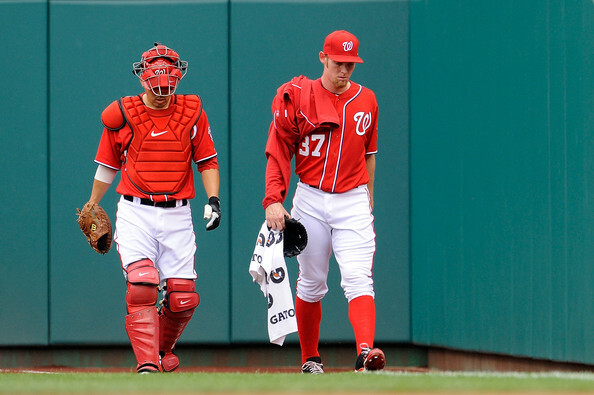 Strasburg is scheduled to make his last start of the season Sept. 12. No more pennant race, and no playoffs for Strasburg, even though our Nats have the best record in the majors.